Why not Change Your Beliefs, Change Your Life, Change Your World! Venture into some wonderful journeys to regain control when it feels like life is giving you more than you can handle? Meditate with me and come to a state of complete calm in minutes like Tibetan monks. These MP4 video meditations are a Complete Immersion Meditation experience. They help YOU change your beliefs now. In just minutes you will feel relaxed and pulled into being present in the moment automatically, called mindfulness. They are being sold now for download in the Miracle Grids Download Store. The download store has products for those who don't always have an internet connection and would like to download onto their favorite devices. Created by Susan Suehr a former Chemical Engineer/ Project Manager who over 30 years helped those who worked for and with me to be their best, now helping spiritually seeking people to find the peace and calm they need when life demands are just way too much. These meditations were created to help you relax, restore your confidence, and reset your mindset to positive. We all know how important meditation is for our overall well being. Miracle Grids have made the Best Guided Meditation Videos to help you be able to gently and easily change your beliefs now so you can have the life you choose to have. All within a matter of minutes. 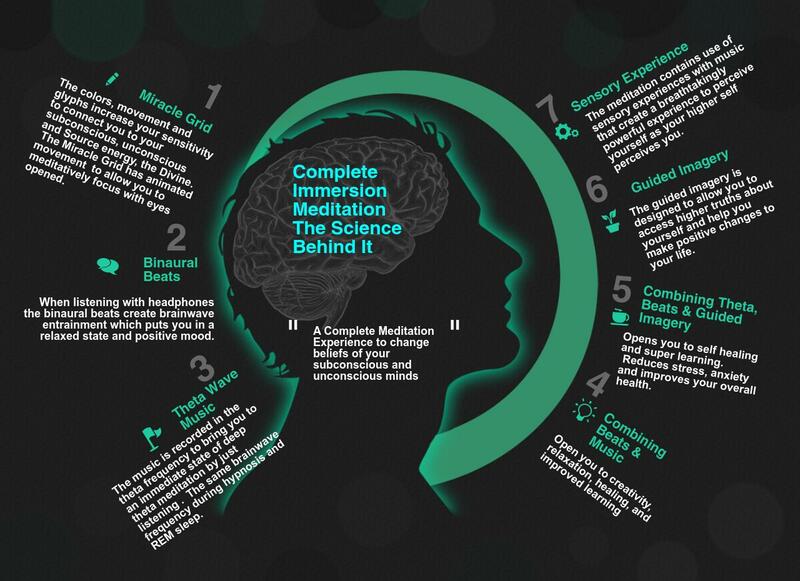 There are many benefits of Complete Immersion Meditations. You just watch & listen, no learning required. Beginners meditate at deep theta like they’ve been meditating for years. You can come to states of theta brainwave benefits as if doing years of yoga or deep meditation practice. Check the science behind the Miracle Grids Guided Music Meditation Video products. The info-graphic below explains it. 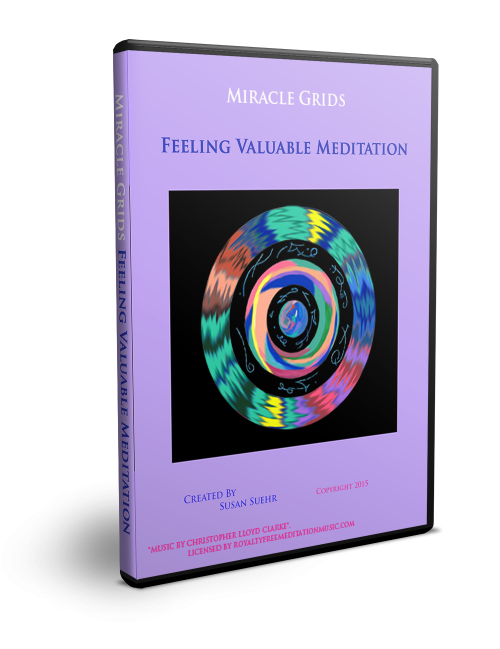 You can go to the Miracle Girds Download Store to pick one or more to meet your meditation needs. Use your best ear listening device for the best experience!